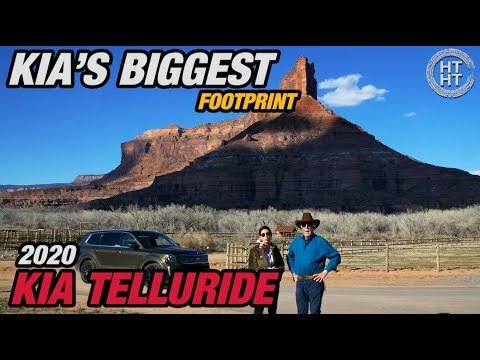 KIA promised to bring everything in the new 2020 KIA Telluride but did they do it? Take a ride with His Turn – Her Turn™ Lauren Fix and Paul Brian in Telluride, Colorado to find out. Towing: up to 5000 lbs.